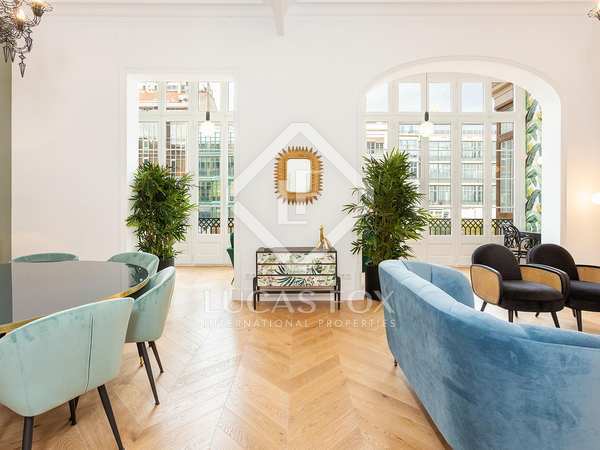 10-room office for sale on Pau Casals, currently with tenants. 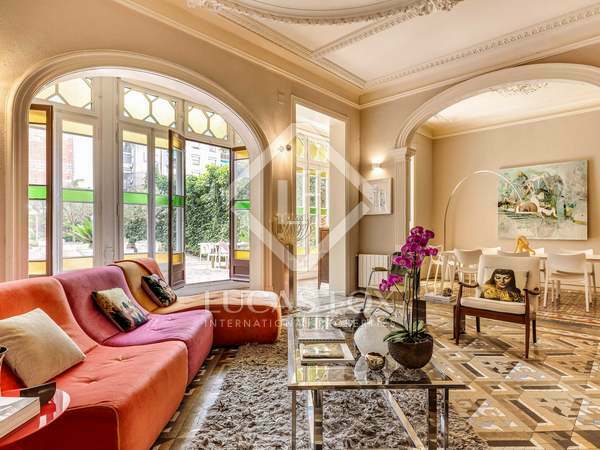 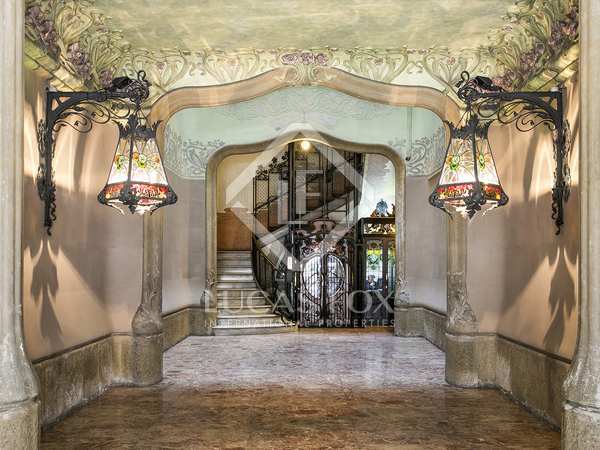 Spacious property in a classic building in a great location on Avenida Pau Casals. 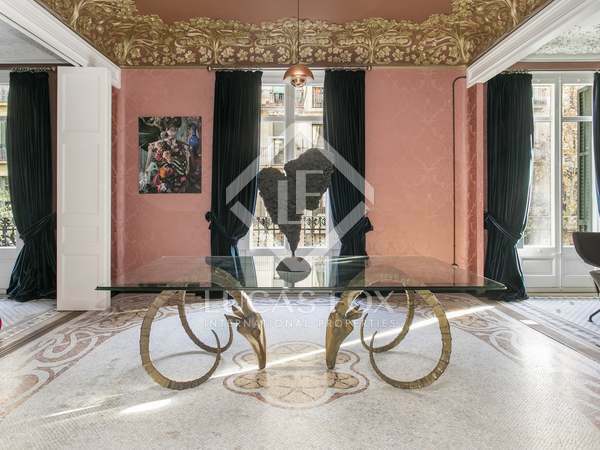 A large property for a good price. 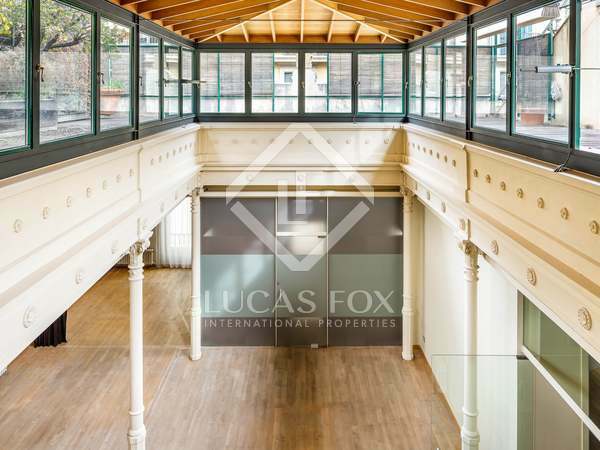 Currently used as an office with tenants with a 3% rental yield. 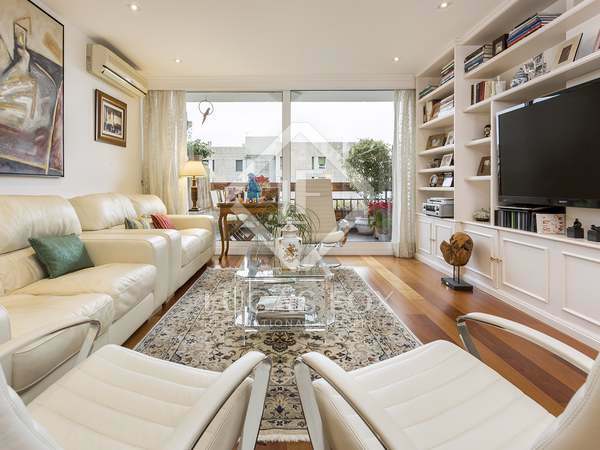 Renovation project available to create a spacious family home. 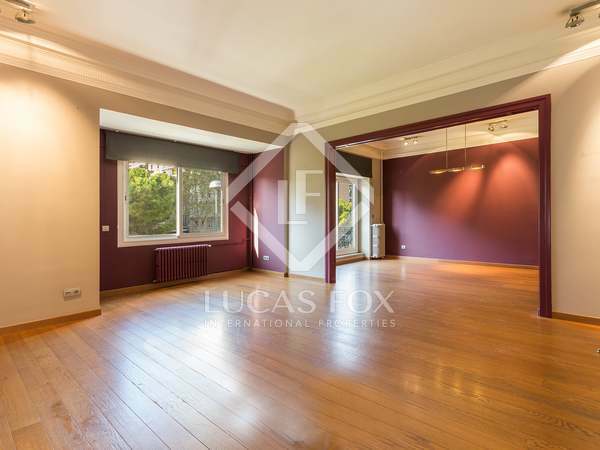 Opportunity to personalise and renovate this home with unobstructed views and parking in the same building, in the residential neighbourhood of Tres Torres. 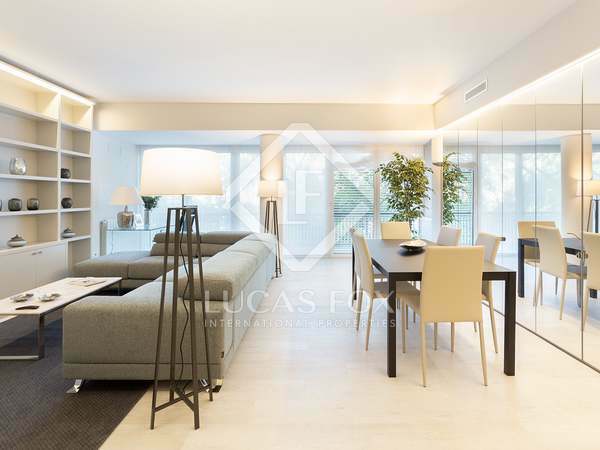 Sunny south-west facing penthouse with impressive terraces, located on a peaceful, leafy street in the Tres Torres area with clear views and an excellent layout. 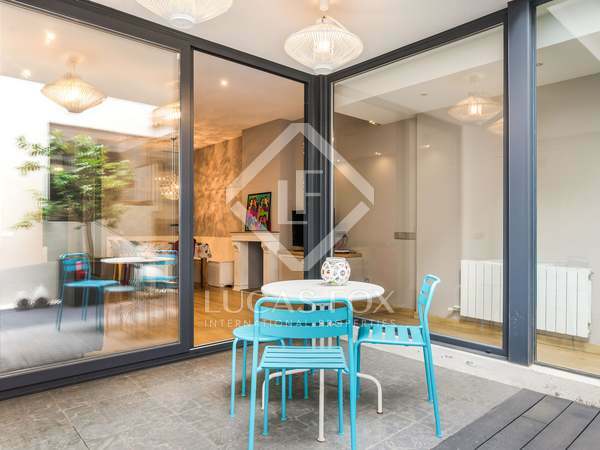 Spacious and bright townhouse with a private terrace in a quiet neighbourhood with all services. 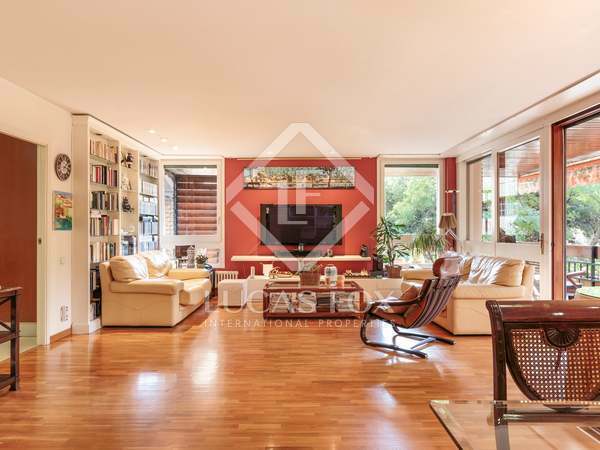 Bright apartment of 210 m² with a lovely 27 m² terrace, 5 bedrooms and 3 bathrooms in Turó Park with communal gardens. 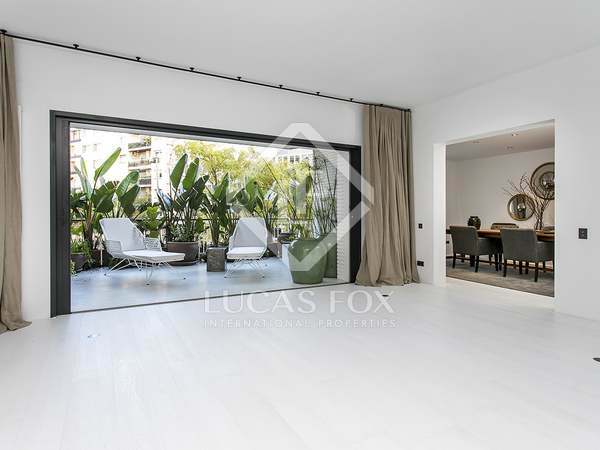 Bright renovated duplex with 7 bedrooms with incredible views across the city for sale on Carrer Ganduxer, next to Diagonal, with parking and storage in the same building. 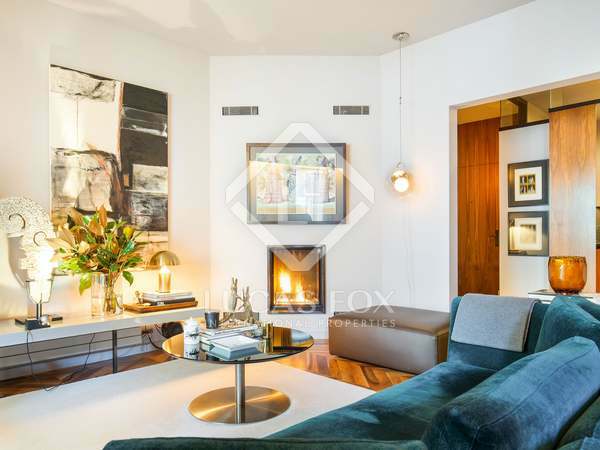 Completely exterior facing 3-bedroom apartment for sale in an excellent community with a pool and fitness area. 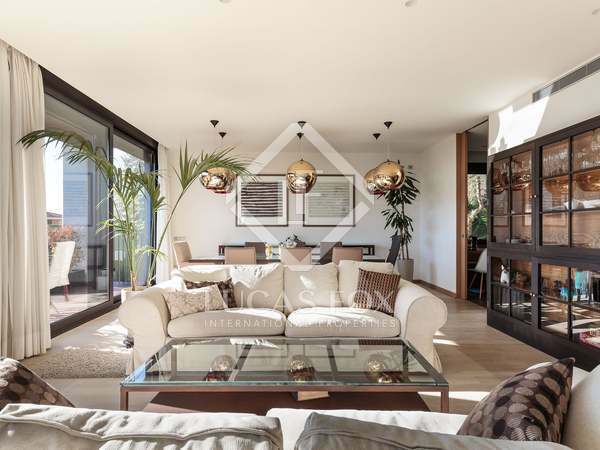 Includes 2 parking spaces in the same building. 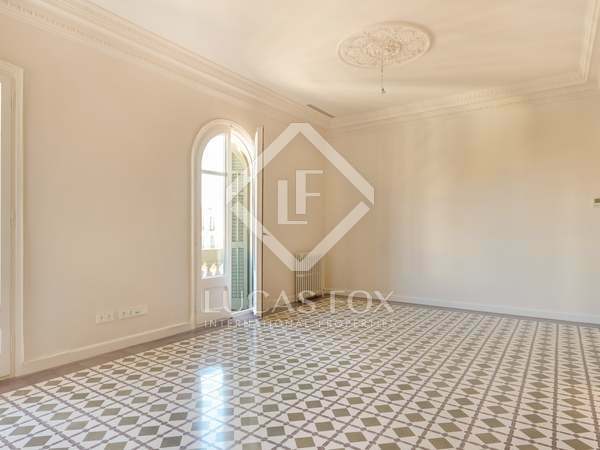 Renovated and bright 3-bedroom apartment, with option to buy 2 parking spaces, for sale in Turó Park. 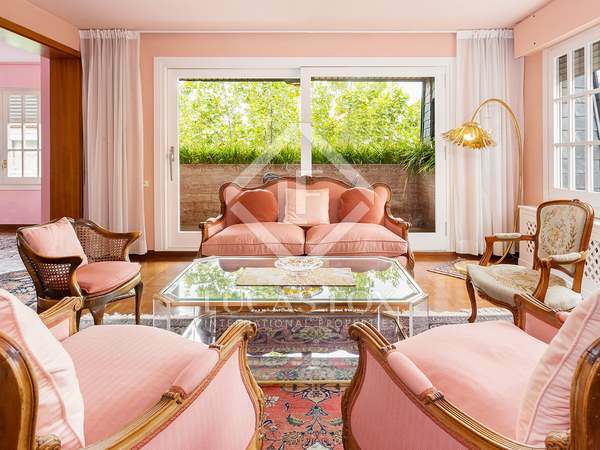 Fantastic 2-bedroom apartment, renovated and furnished with exquisite taste and with a sunny terrace.